St Lucia Stars crashed to a humiliating seven-wicket defeat to St Kitts & Nevis Patriots after collapsing to 69 all out, inside 13 overs, in the 13th match of the 2018 Hero Caribbean Premier League (CPL) at the Daren Sammy Cricket Ground in St Lucia on Tuesday night. Chasing 70 for victory, St Kitts & Nevis Patriots reached the target for the loss of three wickets in 7.4 overs. As a result of the victory, St Kitts & Nevis Patriots moved to four points from four games to hold down fourth in the six-team competition. 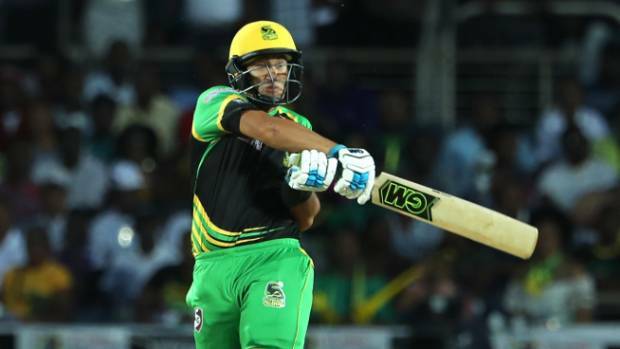 Guyana Amazon Warriors, Trinbago Knight Riders and Jamaica Tallawahs are all locked on six points. 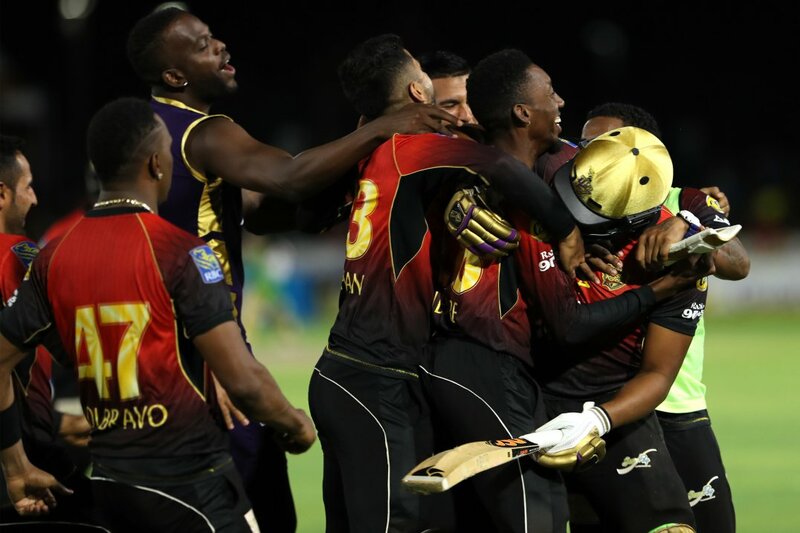 Guyana Amazon Warriors, which have played a game less than Knight Riders and Tallawahs, are atop the points' table courtesy of net run rate. The Warriors are second and the Tallawahs, third. St Lucia Stars are bottom of the table with two points from six games. 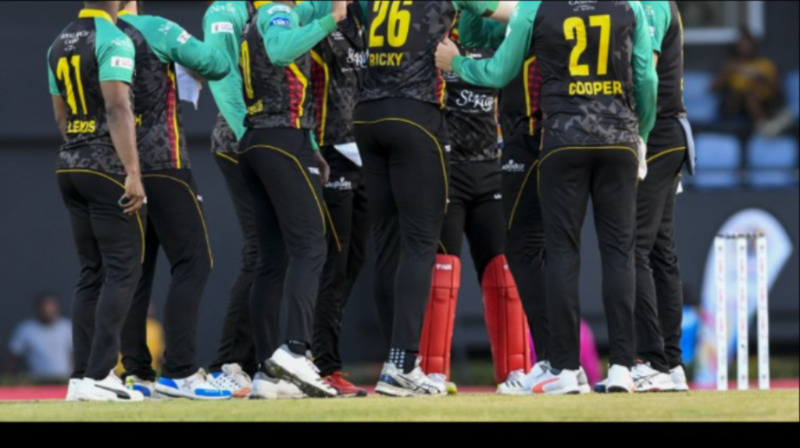 SUMMARIZED SCORES: St Kitts & Nevis Patriots 70/3 (Thomas 38*, Hodge 1/1) beat St Lucia Stars 69 (Qais Ahmad 24, Cottrell 3/14, Lamichhane 2/13, Mahmudullah 2/20) by seven wickets with 74 balls remaining. Wednesday, August 22 – Jamaica Tallawahs v Barbados Tridents (6pm), Central Broward Regional Park, Lauderhill, Florida. Friday, August 24 – St Lucia Stars v Guyana Amazon Warriors (9pm), Daren Sammy National Cricket Ground.